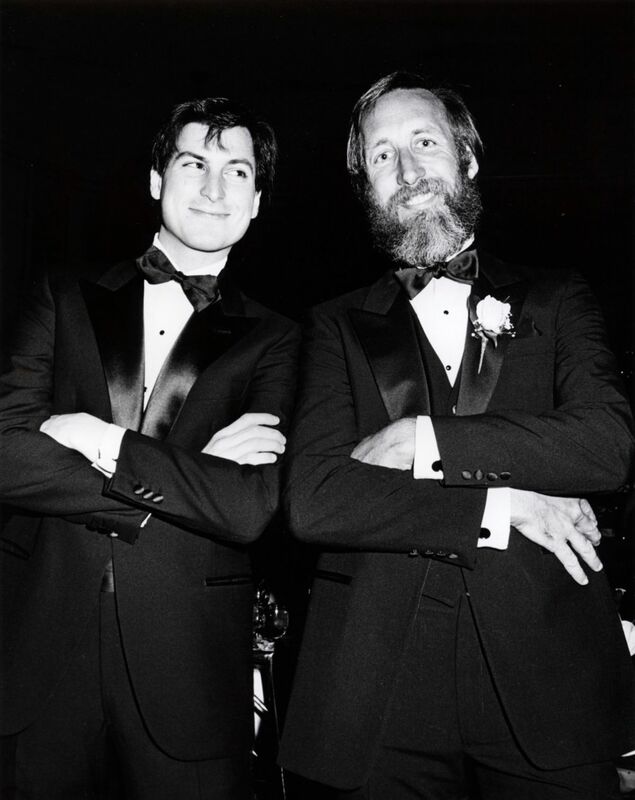 A self-made advertising art director, Lee Clow was already 40 years old when he met young Steve Jobs for the marketing of Macintosh. He was the mastermind behind the famous '1984' Super Bowl commercial, which is often regarded as the best TV ad of the 20th century. When Steve came back at Apple in 1997, he hired ChiatDay again for the trademark 'Think Different' campaign, with which Apple was associated for the following decade. Clow is still chairman and global director of MAL in 2009, and remained a good friend of Steve until his death.